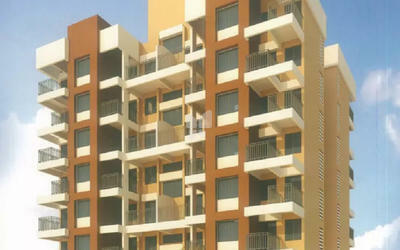 LS Mehetre Promoters is an emerging builder group in Pune. 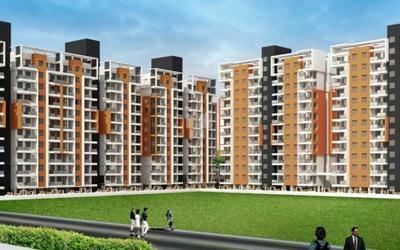 It has delivered 6 successful properties which are mid-rise housing developments. 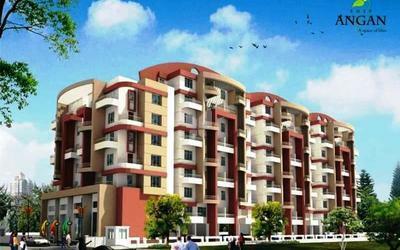 This builder has been constructing homes with quality raw material, fittings and accessories. 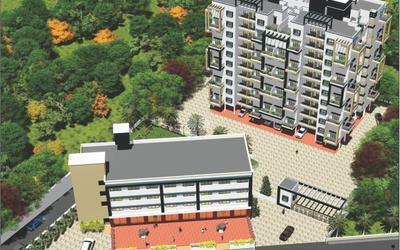 LS Mehetre Promoters & Builders have emerged to become one of the leading Real Estate companies in Pune. The prime focus of this organization is to design and develop structures that define luxury and comfort. 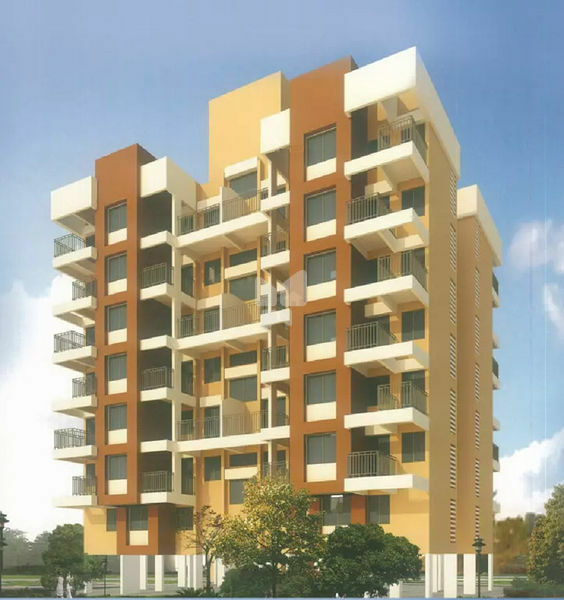 They have always thrived to ensure that their constructions are on par with the best in terms of structural integrity, eco-friendliness and use of most modern technology. With a focus to deliver customer satisfaction of the highest order, L. S. Mehetre Promoters & Builders have worked hard towards gifting their customers a successful lifestyle. Perfect and professional expertise plays the key role in their every step towards success, right from planning to development.